Big road bike news story of the week is the launch of the Colnago E64 electric road bike…. For many this may seem a sacrilege but I recon it’s a great move (although I am a bit of a Colnago fanboy). This now makes one of the worlds best road bikes even better by adding extra range and assistance for those who need or choose it. Yes I know there are cheaper alternatives (Ribble electric road bike for example) but there are always people with bigger budgets or die hard brand fans. Colnago have pursued the same route of electrification as Ribble as well. Using the same Ebikemotion system with battery in downtube and motor in the rear hub. The beauty of this setup is the low change aesthetically to the bike design. This doesn’t mean the bike is devoid of adaptations, it’s not something you can just chuck onto your normal c64 to upgrade it. From what I can see from the press shots the e64 has a modified top tube to house control button and ‘brain’, down tube and bottom bracket area to house battery and charge point, and chain stays to house wiring and sensors. But it’s all done in such a way that it barely changes the look of the bike. 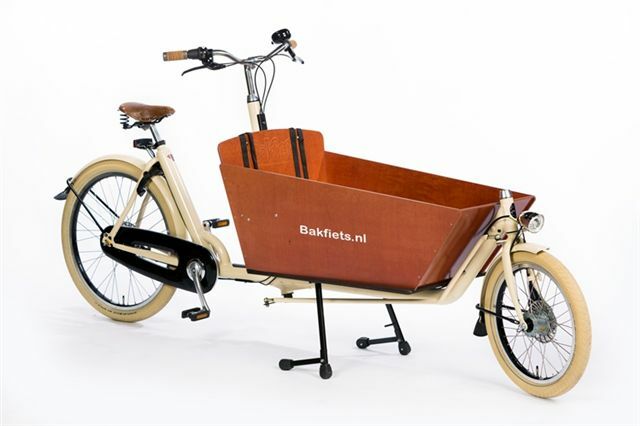 Another way this type of ebike execution (motor in rear wheel) allows the manufacturer to stay true to its original design is by enabling the fitting of a full group set of owners choice. You can build this bike in an identical way to a ‘normal’ bike, which is difficult generally with ebikes constructed with a bottom bracket mounted motor. A Colnago is an enthusiasts bicycle, generally specced with the best components money can buy, limiting that build would have severely hampered appeal of this bike. The bike comes in two colour ways. Black, grey and green, and white, grey and orange. In fact I think they are two of the bikes best paint jobs! And if they aren’t available on standard models people are going to get pretty jealous….. especially if the orange model. Anyway without wanting to get in trouble with Colnago for ripping images from their brochure……. I suggest you check out the website for yourself! And if Colnago want to send me one to review that would be great! Dream on eh!